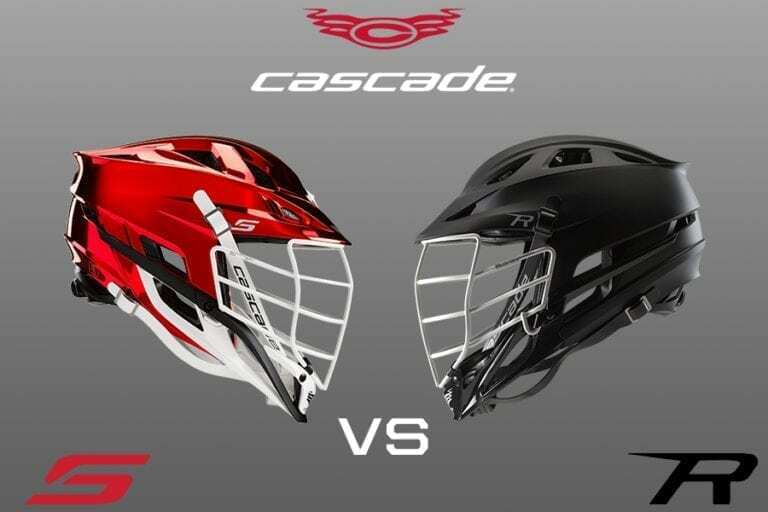 The Cascade S helmet is the first new helmet offering from Cascade in six years, and it replaces the R as the best lacrosse helmet in the game. The R will undoubtedly retain a lot of users, as the Cascade it has been incredibly popular with lacrosse players. It had the modern look, the comfort, the protection, the custom color options – the R really had it all as a product. 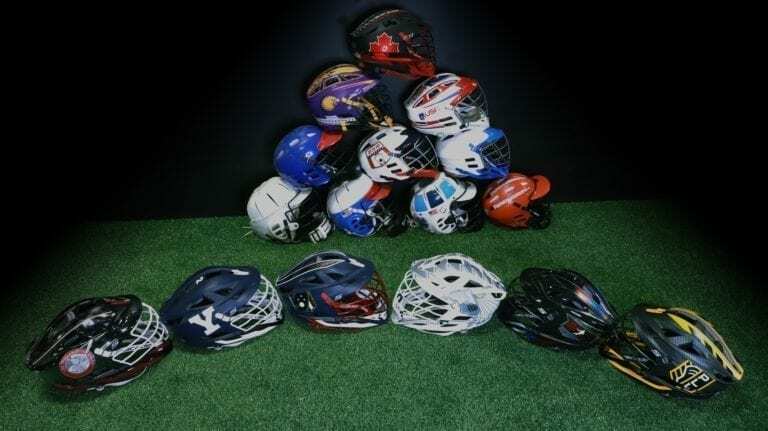 I think this helps explain why it took Cascade around three years to introduce their newest lid, the S helmet, to the lacrosse market. If you’ve got an almost perfect product, which people love, you don’t switch it up until you’ve got something truly excellent coming down the line. 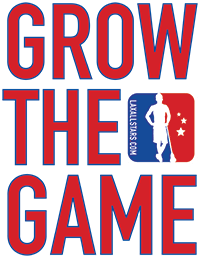 Of course there is always somewhere to go and some way to design a better product when it comes to lacrosse gear. However, getting to that next level can be tough, and ensuring that enough big improvements can be made is a challenge, so while the S might not look all that different from the R at first glance, there are a surprising number of detailed changes and differences between the two helmets, making the S another notable leap forward in the helmet game. Thinking on this track I started looking backwards at the lineage of Cascade helmets, how each Cascade has really been the best helmet on the market at any given time, and then how they got to their newest helmet, the S.
I got to ask Geoff Legg, Senior Brand Manager for Cascade, some questions about the new S helmet, but we also got to touch on the evolving helmet production process at Cascade, and his answers really shine a nice light on the highly evolved design process taking place in Liverpool, NY, and how it resulted in the new S helmet. 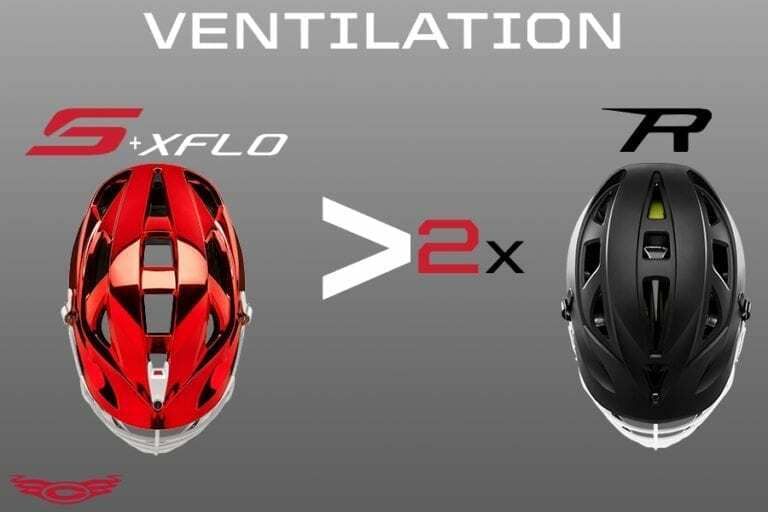 While we have become accustomed to lots of new products every year in the lacrosse market and plenty of competition, the Cascade R has been the top of the line helmet on the market for three years (from 2013 to 2016) – so I wanted to know what allowed the R to be the best helmet option for so long, and what attributes Cascade was most proud of. If the R was the starting point for the S, what were the key aspects that made it great, and how did that inform the process for creating the S? Ok, so my original thought that the S wasn’t about a different “look” was spot on. The look was good, so it was more about what’s going on under the hood, if you will. What specific technology and design elements truly set the S helmet apart from the R helmet? Here is where Cascade really opened up. Geoff Legg: “The S helmet outperforms the R helmet in every facet. Most importantly, the Tri-Liner impact attenuation system — it’s a system of game changing technologies that manage both high and low impacts. 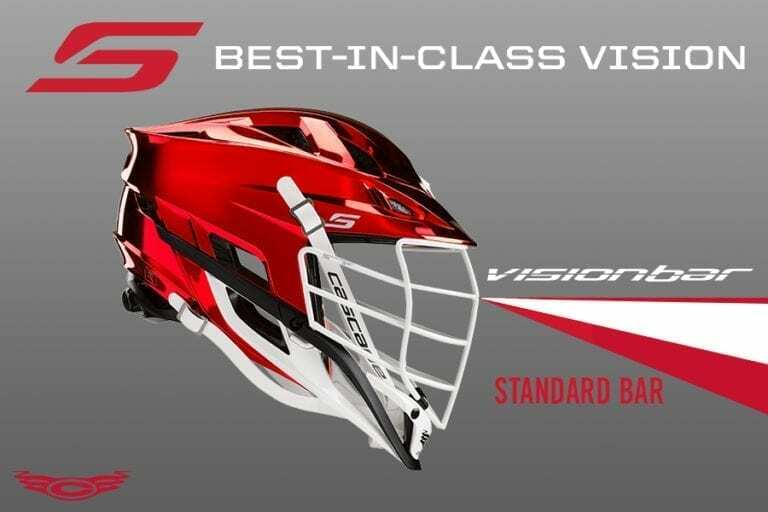 “The S helmet was injected with performance enhancing features such as the new VisionBar mask, which decreases wire diameter and improves sight lines while also increasing the facemasks’ rigidity. The front of the S has been given the new S-Series Jaw which is a reinforced dual-material chin piece providing improved stiffness in key areas. The guys at Cascade sent over these helpful images along with the above answers to help show the differences, and as you can see in the photos, there is a lot going on. It seems like Cascade was very happy with the general look of their product, and for the past six years, they’ve simply been trying to find ways to make it function even better. I got to test out an S this past year and I’ve been thoroughly impressed. On a longer term view, I’m always curious to know how the R to S development aligns with past innovations, and how these new advances relate to the overall legacy of helmet design at Cascade. The Cascade helmet has undergone massive changes over the years. New technologies, materials, and design elements have constantly kept them at the top of the game. 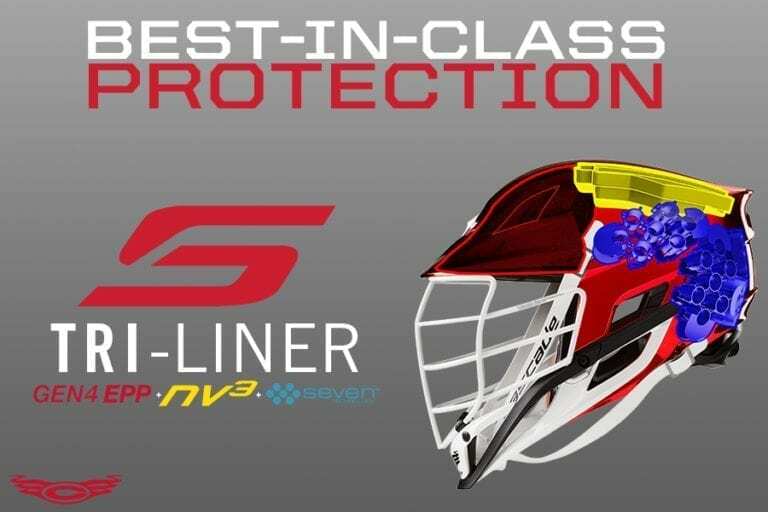 The new S helmet fits the traditional Cascade mold, in that it delivers the best a lacrosse player could ask for, but it also shatters the old mold in terms of deliverables, protection, and performance. If you think back, Cascade has never produced a “dud” of a helmet. Ever. The S is no different, and it really is a big step forward in helmet design when you look at it a little closer.